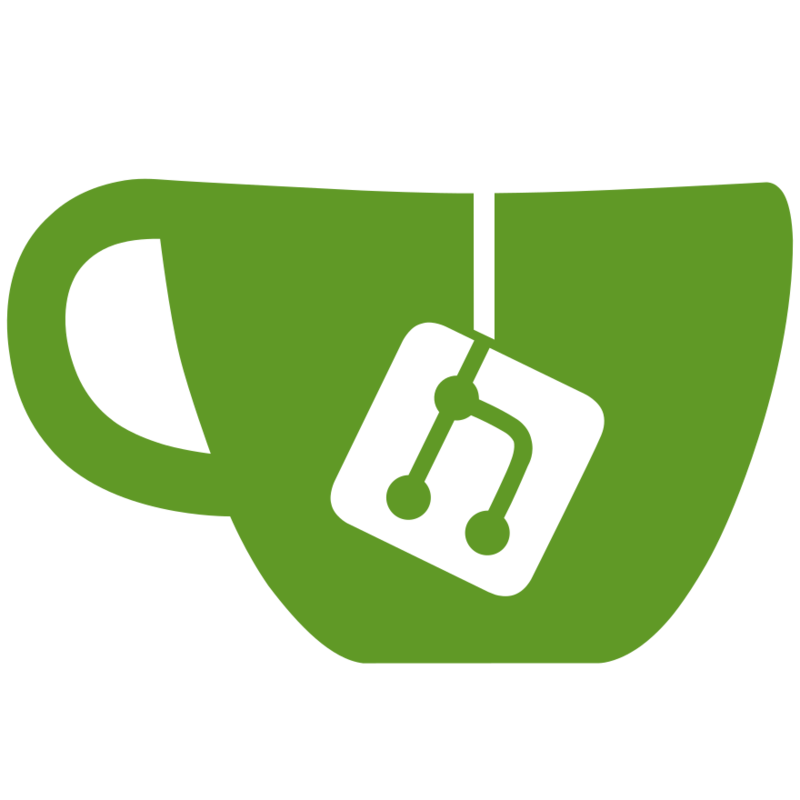 Gitea is a painless self-hosted Git service. It is similar to GitHub, Bitbucket, and GitLab. Gitea is a fork of Gogs. See the Gitea Announcement blog post to read about the justification for a fork. The goal of this project is to provide the easiest, fastest, and most painless way of setting up a self-hosted Git service. With Go, this can be done with an independent binary distribution across all platforms and architectures that Go supports. This support includes Linux, macOS, and Windows, on architectures like amd64, i386, ARM, PowerPC, and others. A Raspberry Pi 3 is powerful enough to run Gitea for small workloads. 2 CPU cores and 1GB RAM is typically sufficient for small teams/projects. Gitea should be run with a dedicated non-root system account on UNIX-type systems. Note: Gitea manages the ~/.ssh/authorized_keys file. Running Gitea as a regular user could break that user’s ability to log in.